The Cannes Jury, including Shu Qi. They will announce the winner of the Palme d'Or on Sunday, which I'll update the post with. The 62nd Cannes Film Festival has four films competing that have directors from the Greater China region, as well as one grand jury member and a short film jury member. There was also one Chinese actress who was supposed to be making one of her first appearances in a film after five years of inactivity, but some hack named Tarantino had to make a cut and his film Inglorious Basterds will be all the lesser for the lack of Maggie Cheung, no matter what excuses he gives. Have a litle foresight before you ask someone of her caliber to cameo next time, jerk. While there are four Chinese/Taiwanese directors, it’s actually not that meaninful for Chinese-language film, because two are completely non-Chinese films, with Ang Lee taking on something very American, Woodstock, and Tsai Ming-liang‘s Visage is basically a French film with an all French cast. I’m torn between being proud of Ang Lee for being one of the most successful directors in Hollywood, let alone one of the most successful Asian directors, and at the same time being mad at him for abandoning Taiwanese cinema for something that gives him more fame, more money. 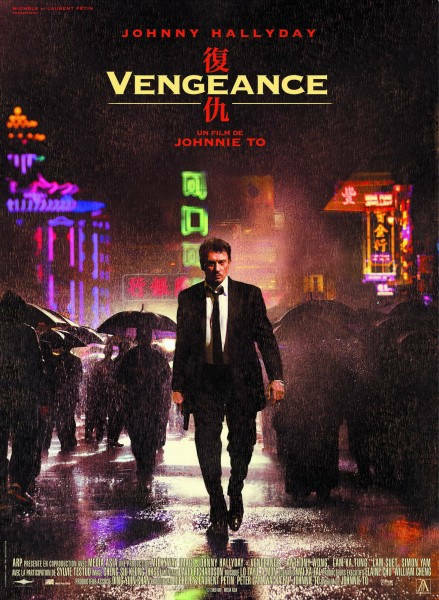 So we’re left with Johnnie To’s Vengeance as the one remaining representative of Chinese film even though the lead is a French legend. Looking forward to it. 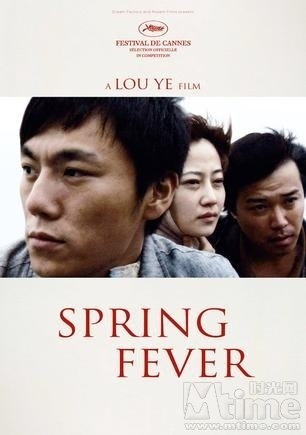 For a film that really is “frowned upon” by SARFT, Spring Fever’s stars showed up in the media all the time. Sina basically followed them to France, and have been photographing their every move, particularly Tan Zhuo and Qin Hao who seem to pretty open to having their picture taken. These pictures below give you idea…it shows them 1) at the airport going to Cannes 2) getting dressed to Cannes 3) on the red carpet 4) lounging around by the beach. There were plenty more of them….pictures of them with random Chinese celebs, pictures of them posing for mini-photoshoots at random places in France, etc. but by then, even Qin Hao’s hotness wasn’t enough to keep me from getting really sick of seeing the two of them. It’s an interesting to see exactly what an actor does at Cannes though, if you’re interesting in all the nitty gritty details. Shu Qi was given the honor of being one of the grand jury judges at this thing. Surprisingly she didn’t look as happy as I thought she would, with these pictures actually showing some of her more ecstatic expressions. In If You Are the One she was actually able to play a love-sick emo character without being completely annoying, which is something rarely seen. So she should enjoy that accomplishment and her temporary power over the directors in competition. Let Ang Lee pass her up for Zhang Ziyi in Crouching Tiger Hidden Dragon indeed. Woodstock’s going down ‘yall. Speaking of Zhang Ziyi , she showed up towards the end of the festival after first going to Sichuan for earthquake charity work. She served on the grand jury one or two years ago, and is now on the short film jury. She also did a little publicity work for Sophie’s Revenge. Do these pictures not say it all? Pick a good one Shu Qi! 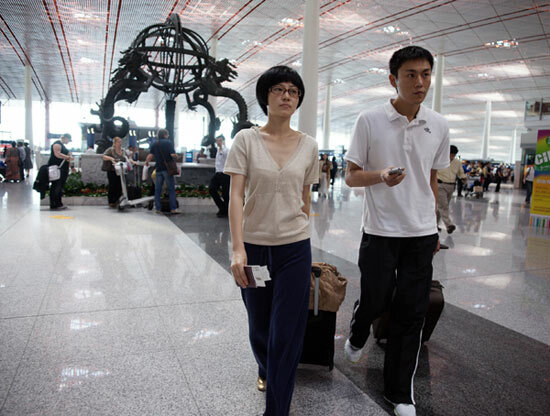 This entry was posted in Events, Hong Kong, Mainland China, Movies, Taiwan and tagged Ang Lee, Anthony Wong, Johnnie To, Luo Ye, Maggie Cheung, Qin Hao, Shu Qi, Spring Fever, Taking Woodstock, Tan Zhuo, The 62nd Cannes Film Festival, The Cannes Film Festival, Tsai Ming-liang, Visage, Zhang Ziyi by cfensi. Bookmark the permalink. Ang Lee is one of the best directors in America at capturing moments of time in American history (to the point where I think his Chinese films like CTHD and Lust Caution could use a lot more work). In particular Ice Storm comes to mind as a really good depiction of the 70s in America. What was that quote from? 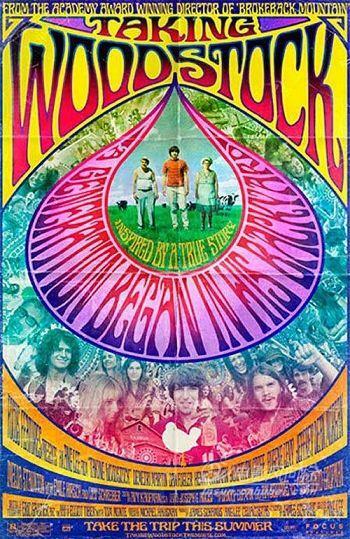 I still can’t imagine why Ang Lee was chosen to direct “Taking Woodstock”… I’ve always heard that it’s one of those events where you’d have to have lived through it to know how to describe it, much less portray it. From what I’ve seen of the event, the saying seems true, and Ang Lee’s no exception – he’s not going down; by the looks of reviews, he’s gone down already.